-Ensuring an effective and democratic global organisation. 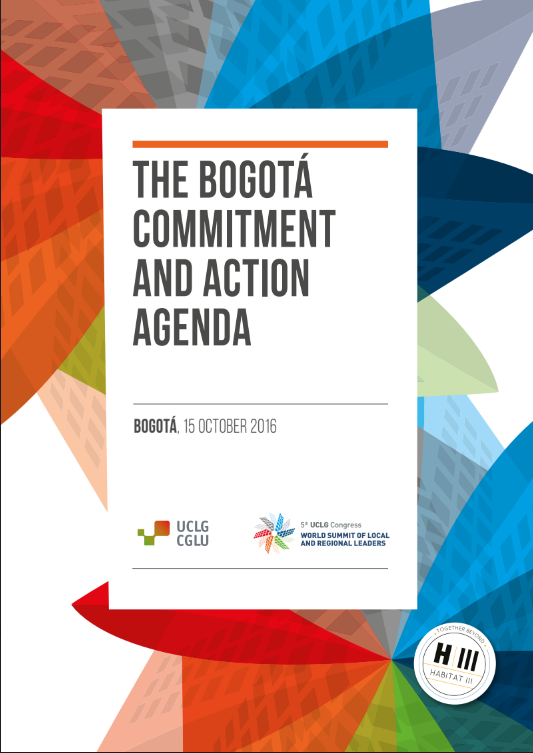 United Cities and Local Governments supports international cooperation between cities and their associations, and facilitates programmes, networks and partnerships to build the capacities of local governments. The organization promotes the role of women in local decision-making, and is a gateway to relevant information on local government across the world.